Affordable Seating assists Mawi’s Café with their seating layout plans and supplies them with new metal restaurant chairs, matching bar stools, and laminated tables. 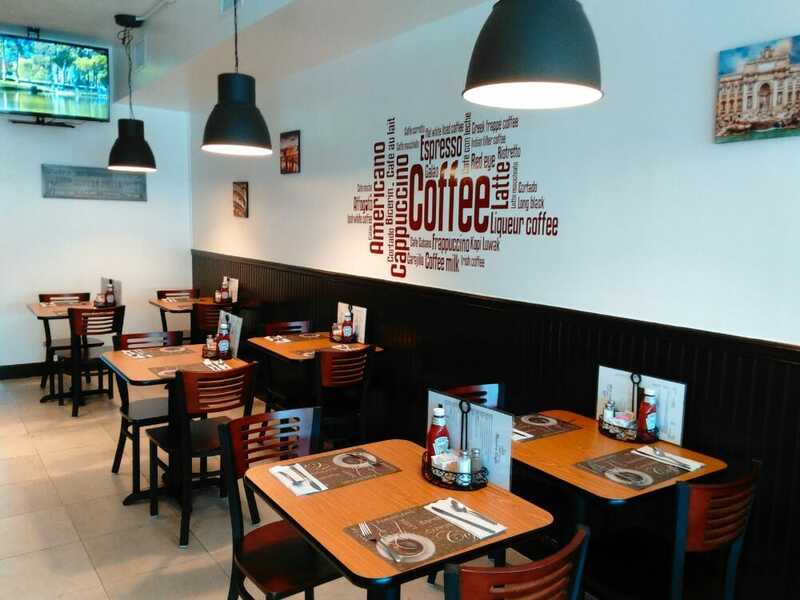 Leading online commercial furniture distributor helps café in Deerfield Beach with their seating needs in providing them with new restaurant furniture for their décor. 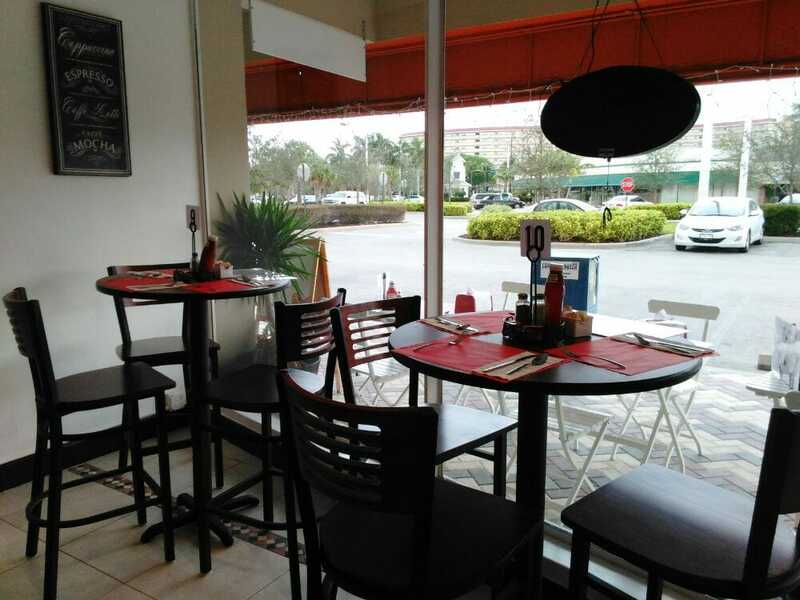 Located in the Cove Shopping Center on Hillsboro Blvd, Mawi’s Café is one of the newest and most unique restaurants in Deerfield Beach. A large crowd attended its grand opening back in March 2015 for the ribbon cutting ceremony. Mawi’s owners Ilarai Romano and Danilo Salantino emigrated from Rome with their two daughters with hopes to create a better future for their family. They also wanted to share their passion for cooking and extensive knowledge of Italian cuisine to the community of Deerfield Beach. Thus Mawi’s Café was born. This cozy café with a casual décor serves American breakfast and lunch specialties infused with flavors from Italy. The menu ranges from omelets, egg sandwiches, bagels, pancakes, French toast, waffles to paninis and salads – all reasonably priced. They also have a bakery, a selection of desserts and beverages such as espresso and cappuccino. Kuoppos, or pizza cones, is one of their specialties which can be ordered to go. 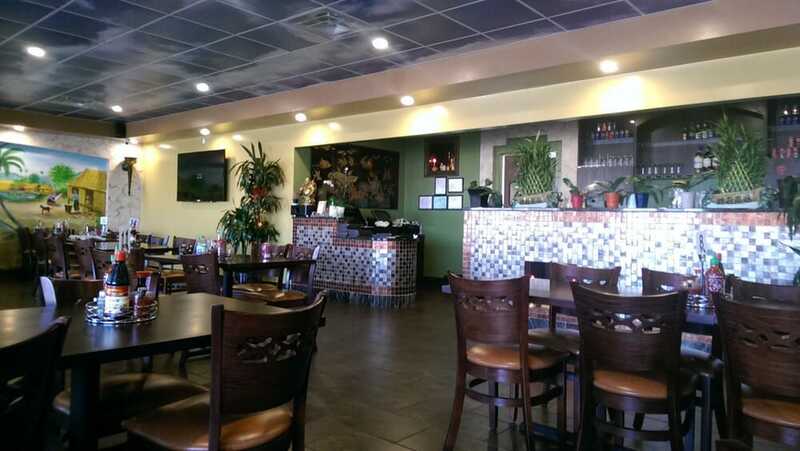 They have recently decided to open for dinner and offer free delivery which customers can take advantage of. 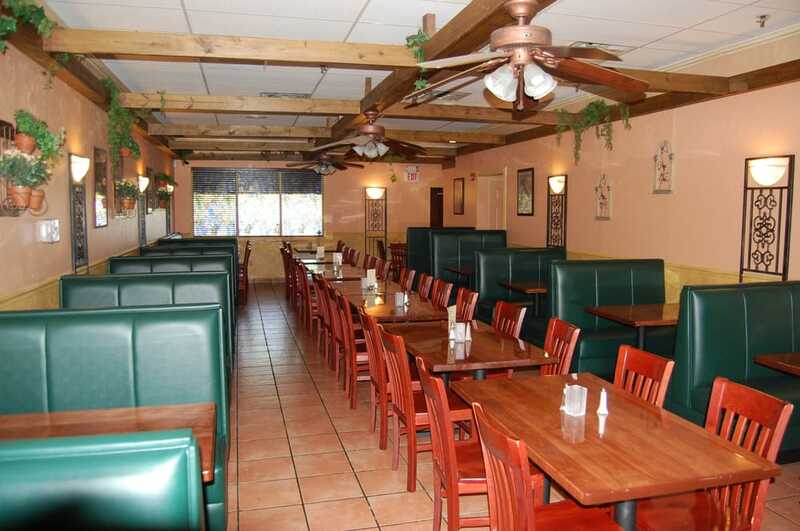 To upkeep and maintain the comfortable décor for guests, the owners were looking for restaurant furniture that would enhance the welcoming ambiance they wanted their guests to experience. With years of experience working in the food industry, seating experts at Affordable Seating were able to help Ilaria and Danilo configure their restaurant layout. What’s more, they worked together in selecting the right furniture for their venue. 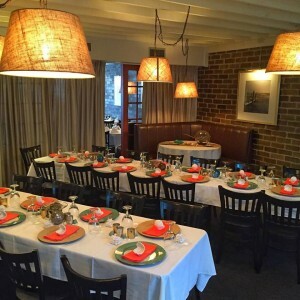 To upkeep and maintain the comfortable décor for guests, the owners were looking for restaurant furniture that would enhance the welcoming ambience they wanted their guests to experience. With years of experience working in the food industry, seating experts at Affordable Seating were able to help Ilaria and Danilo configure their restaurant layout. What’s more, they worked together in selecting the right furniture for their venue. 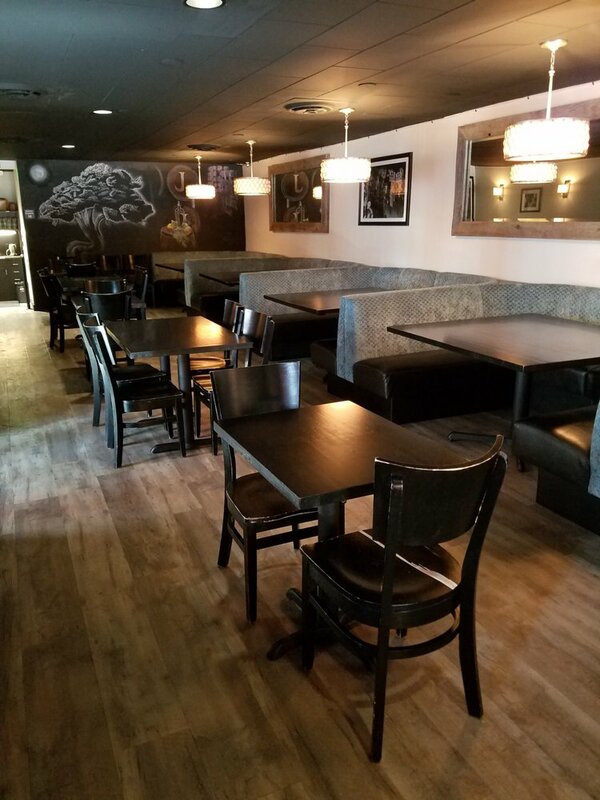 Impressed by the contemporary style on these interchangeable back metal chairs, the owners felt the 5 slat design was perfect for the restaurant’s interior design. 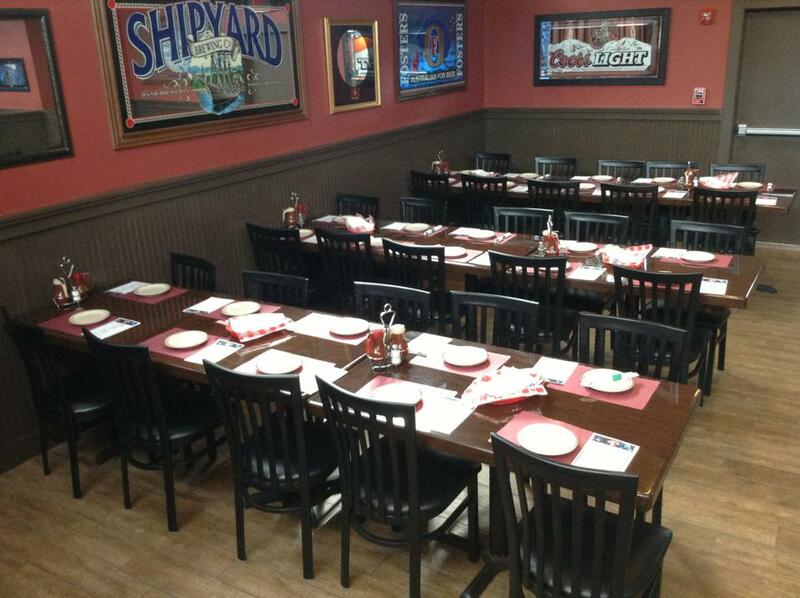 Affordable and durable, these metal restaurant chairs are very practical and built to withstand heavy use. They come standard in a black finish with plastic floor glides and a padded seat. To complete their venue’s cohesive look, the owners also ordered matching bar stools. For the tables, the owners decided on the reversible table tops, both round and square. These laminated table tops, supported by X prong table bases, are made to accommodate any budget and style. Vast arrays of color choices are available to fit the design of any venue. The size can also be adjusted to meet the customer’s specifications. The laminate finishes on these tables protects them from scratches and water damages which is essential, especially when operating a high traffic dining establishment such as Mawi’s Café. To learn more about Affordable Seating’s furniture including sales, visit: http://www.affordableseating.net/ or contact a sales professional at (888) 495-8884. 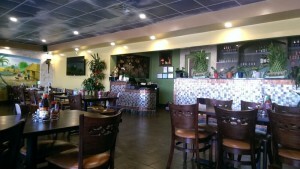 Mawi’s Café is located at 1634 SE 3rd Ct Deerfield Beach, FL 33441. They can be reached at (954) 481-8600. 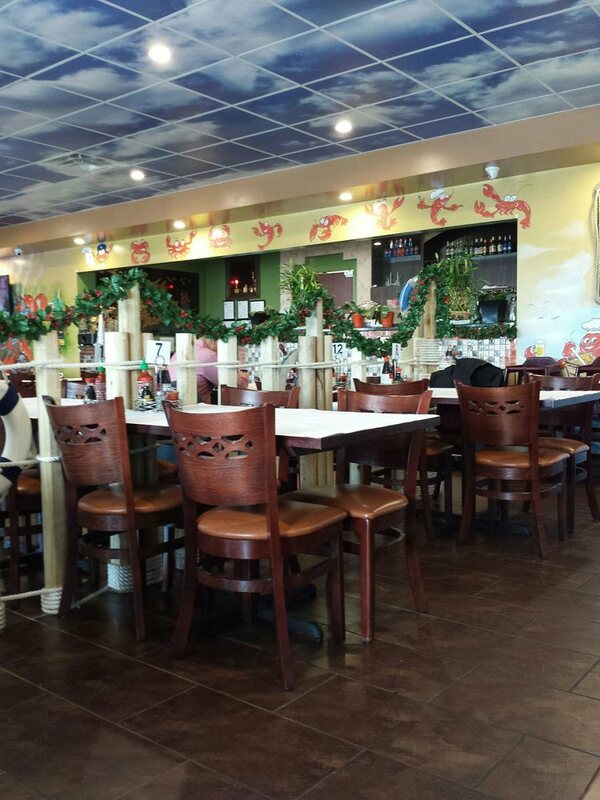 Leading restaurant furniture supplier helps seafood restaurant in Georgia upgrade its décor with new 6 channel back booths. Affordable Seating helps Georgia Seafood Grill update the restaurant seating for its dining space with new 6 channel back booths. Georgia Seafood Grill has captured the heart of Georgia through serving the finest and freshest seafood to the district. 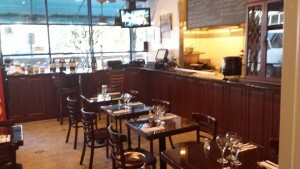 With a wide variety of appetizers and scrumptious entrées served in this upscale casual yet friendly atmosphere, Georgia Seafood Grill has become a place to create memories for both locals and tourists alike from birthday celebrations, anniversaries, to casual date nights. The seafood restaurant has recently started a new chapter in its life when Zack Gowen assumed the role of the venue’s manager back in 2014. He took a leap of faith and started to make a list of changes he wanted to implement with the goal of maintaining the dining establishment’s glamour. 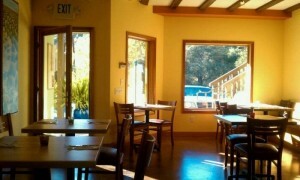 One of the biggest yet first changes he made was moving the restaurant to a more prominent location in the village. Gowen and his operational staff worked tirelessly to create a romantic and crisp new look. 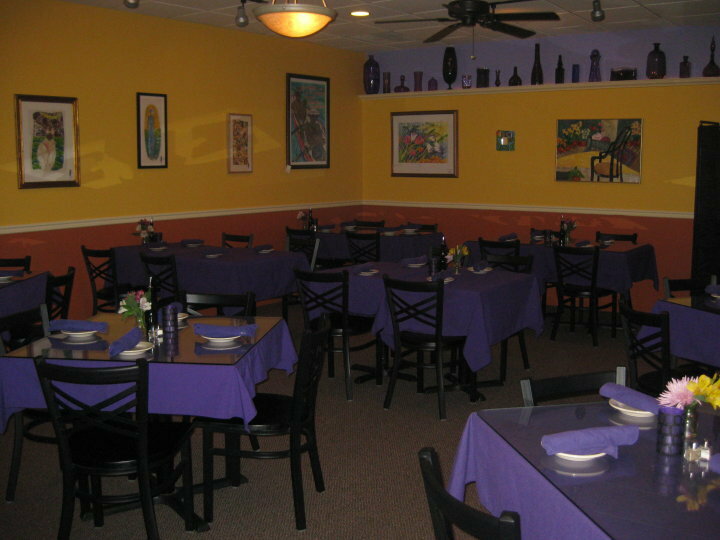 The walls were decorated with images of St. Simons, representing the restaurant’s history and connection to The Village. 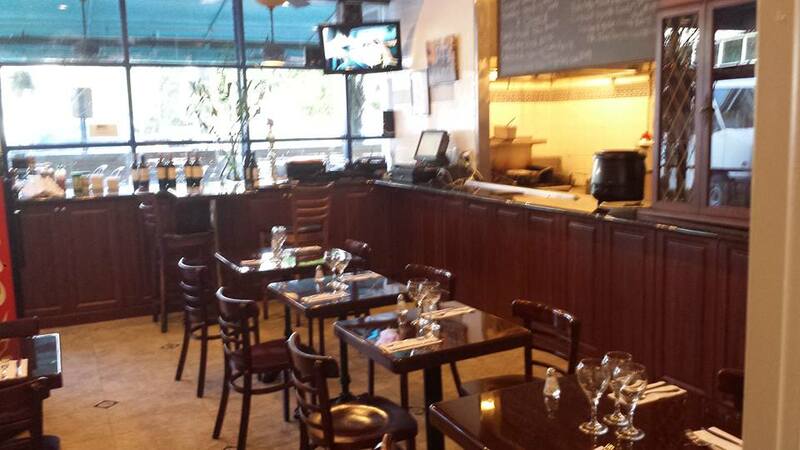 Finding competent waiting staff that will deliver exceptional service to his customers was crucial to him. With years of experience in the restaurant business, Gowen understood that assuring his customers the best dining experience is of the utmost importance. Providing high quality food was also another huge factor. For Gowen, the bar has always been set high. He made some revisions with the menu while trying to find a balance with the many staples. With new items on the updated menu, Gowen sought out the freshest ingredients he could find to craft new dishes with them. 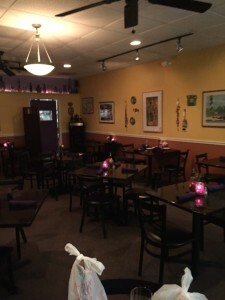 Once the ambiance and new vibe was in place, Gowen needed restaurant seating that would celebrate would celebrate all things in Coastal Georgia. Reputable for delivering top quality commercial grade furniture with remarkable customer service, he required the expertise of Affordable Seating. 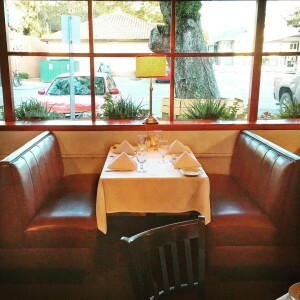 For restaurant seating, booths were a priority to Gowen. 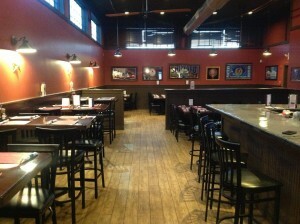 He contacted Affordable Seating to request an order of 6 Channel Back Booths both single and double. 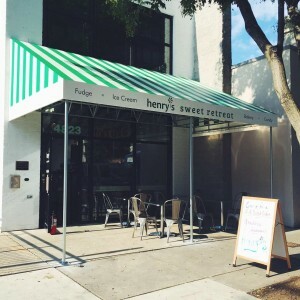 These restaurant booths are versatile in their functionality, design, and comfort. Like all of Affordable Seating’s custom booths, these restaurant booths can be adjusted to meet the customer’s specifications. Upholstery options are available to match any décor. 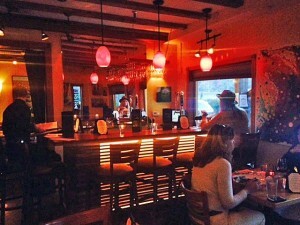 Georgia Seafood Grill’s new location is at 407 Mallery St Saint Simons Island, GA, 31522. They can be reached at (912) 638-1197. 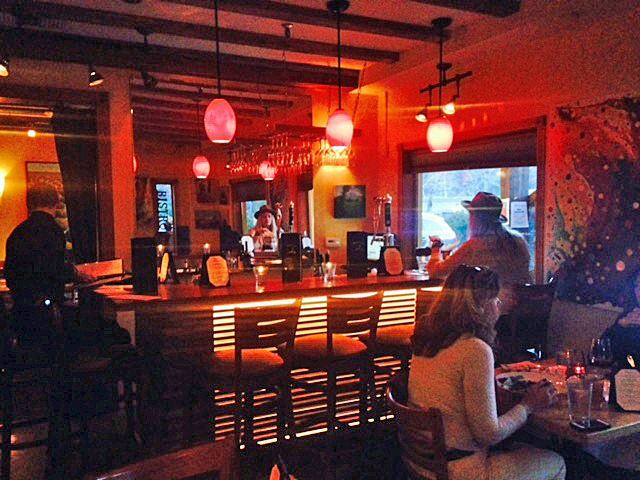 Italian pizzeria located in Spring House updates the layout of their dining room with new restaurant booths provided by Affordable Seating. 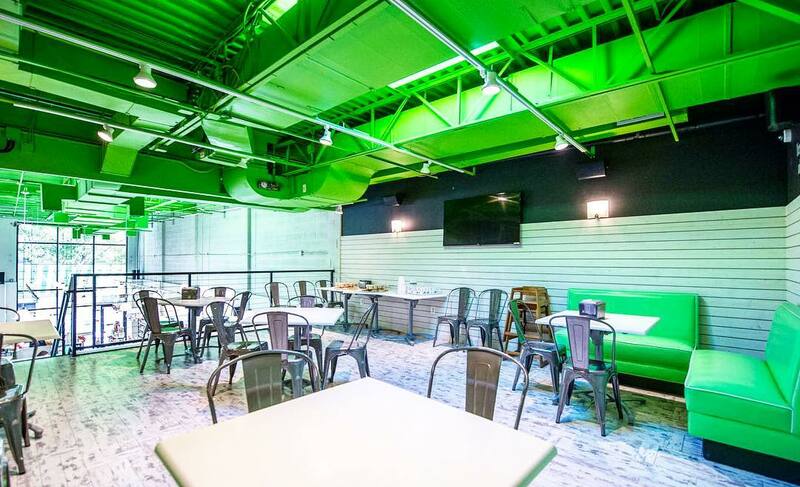 Leading restaurant furniture distributor teams up with the operational staff at Il Pizza Cafe to elevate the venue’s décor with several sets of exquisitely designed 3 channel booths. Embark on a culinary journey through Italy with the re-entry into the heart of Pennsylvania. 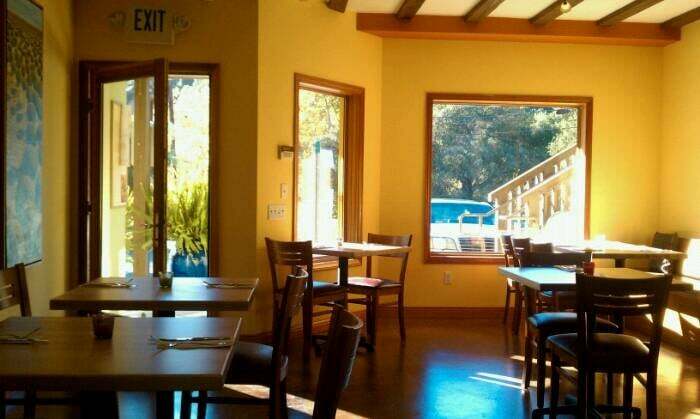 The Italian inspired restaurant is located in the heart of Springhouse but the dishes will have you transported back to Italy. With wooden ceiling fans, hand painted artwork, and titled floors, the interior design of the venue symbolizes the granaries of old and how they represent the storage of food, where every grain is sacred and protected. Great food and a memorable dining experience await guests at IL Giardino. 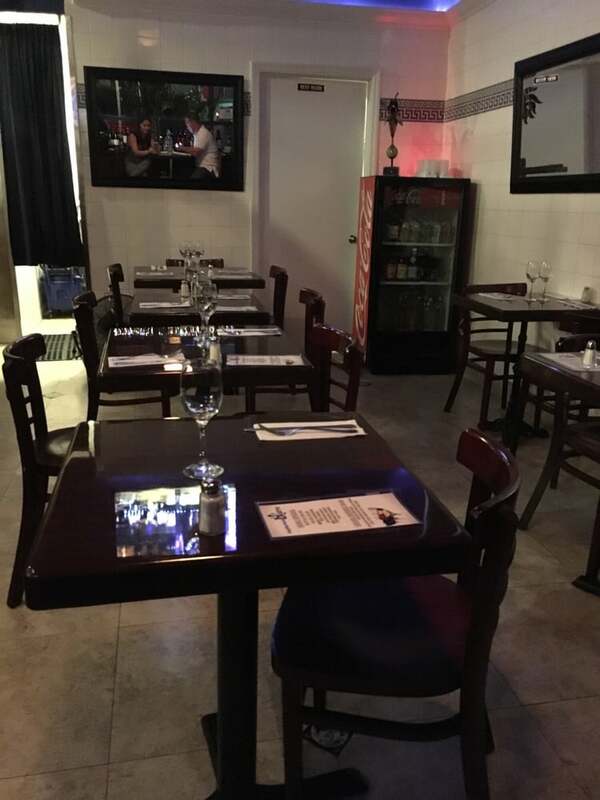 The friendly wait staff stands by and is ready to delight customers with authentic Italian dishes made from fresh ingredients. 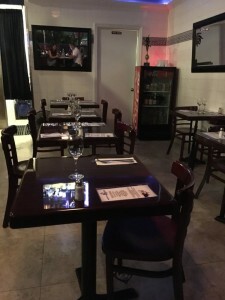 The menu features a choice of dishes to choose from tasty paninis, pizza, and salads to fresh seafood, veal and house made pastas. A nice Pino Noir, Pino Grigio or light Rose will go very well with any of the pastas made fresh in house. This restaurant also offers full service with pick-up, delivery, and catering. As a venue that attracts a wide variety of customers and regularly experiences high traffic, the owner was looking for new booths that would complement his décor. 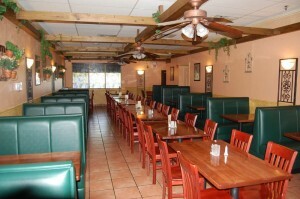 He turned to Affordable Seating for assistance in helping him upgrade the restaurant layout with new seating. He contacted the leading commercial grade furniture distributor who is reputable for manufacturing high quality furniture at competitive prices. 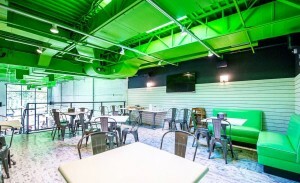 He ordered the 3 Channel Back Booths both single and double with upholstered in green vinyl. 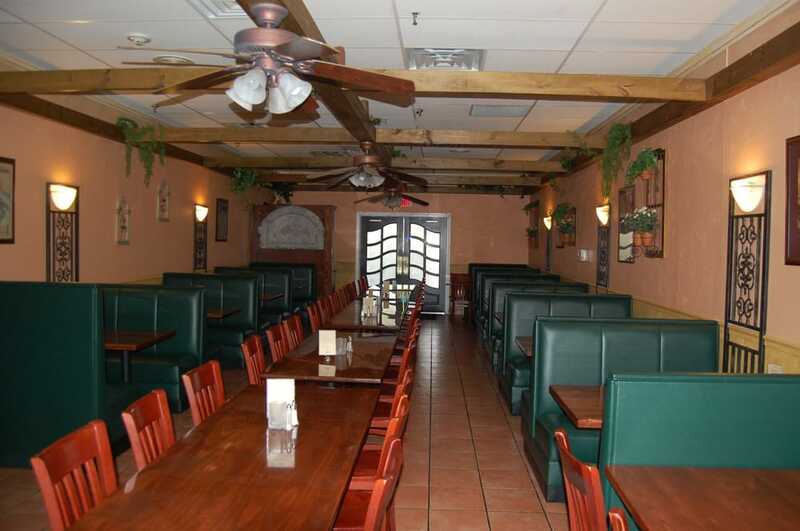 He felt the design and the upholstery color on these restaurant booths would highlight the warm Mediterranean rustic décor in his dining space. 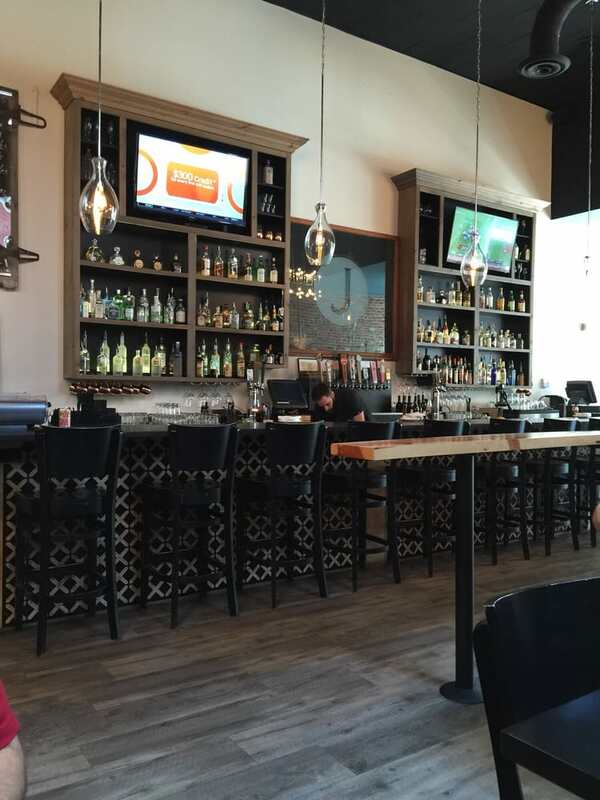 The booths are also available in many colors and upholstery options making them a popular choice for restaurant seating in most trendy establishments. Like all of Affordable Seating’s restaurant booths, the 3 channel back booths are made in the USA and most can be customized to be built in any size and shape. Additional available customization options include head roll, welt cord, crumb strip and wood / laminate caps. 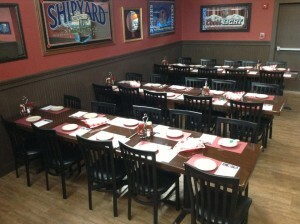 To learn more information about Affordable Seating’s full selection of commercial grade chairs, bar stools, booths, table tops, table bases, and patio furniture, visit them at: http://www.affordableseating.net/ or contact a customer service representative at (888) 495-8884. Il Giardino Pizza Café is located at 907 N Bethlehem Pike Spring House, PA, 19477. They can be reached at (215) 646-8034.